Real Animals, Real Bites, Real Blood In "Roar"
When Hollywood makes a film about humans and big cats these days, usually the ferocious felines are fake, created on computers. That's what makes the recently unearthed movie "Roar" so captivating. 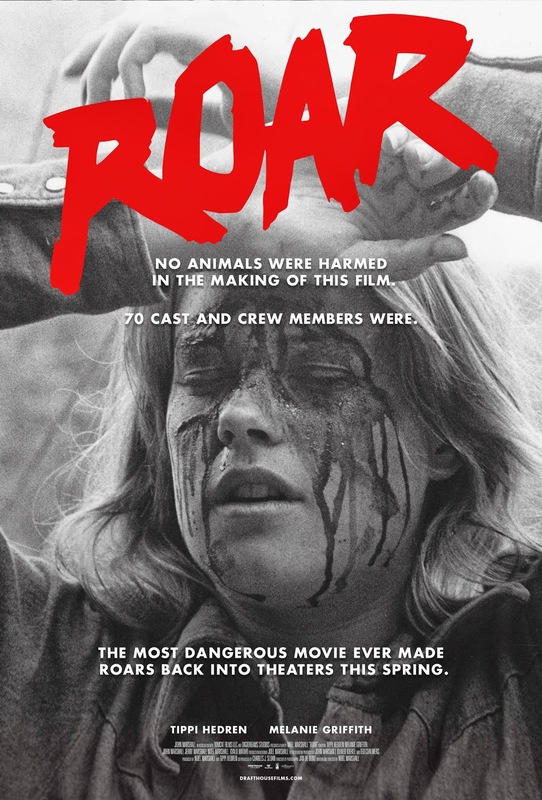 In what may have been the most dangerous movie production ever, the cast and crew survived 70 animal attacks. The movie never made it to American theaters, until now, CBS News' John Blackstone reports. 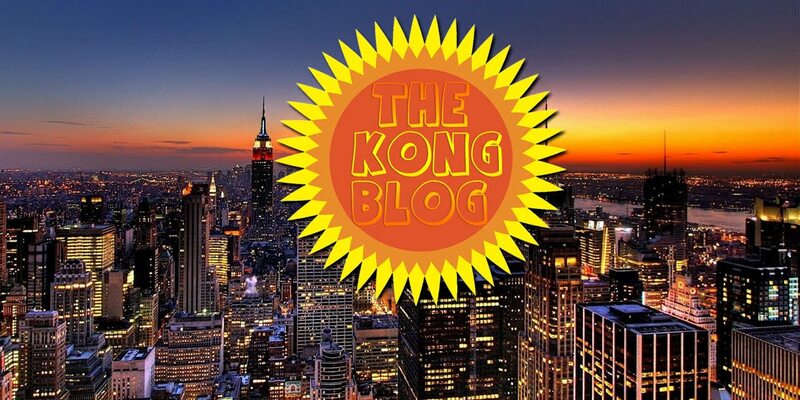 Filmed over five years in the late 1970s, it is all real. Real animals, real bites and real blood. John Marshall, who co-starred in the film with his family, said it is "probably the most dangerous" movie ever made. Also in the film was his step-mother, Tippi Hedren, best known for her starring role in Alfred Hitchcock's "The Birds," and her daughter, Melanie Griffith, herself an emerging young actress at the time. The film also starred and was directed by John's father and Hedren's husband at the time, Hollywood producer Noel Marshall. "In hindsight, he was a madman," Marshall said. 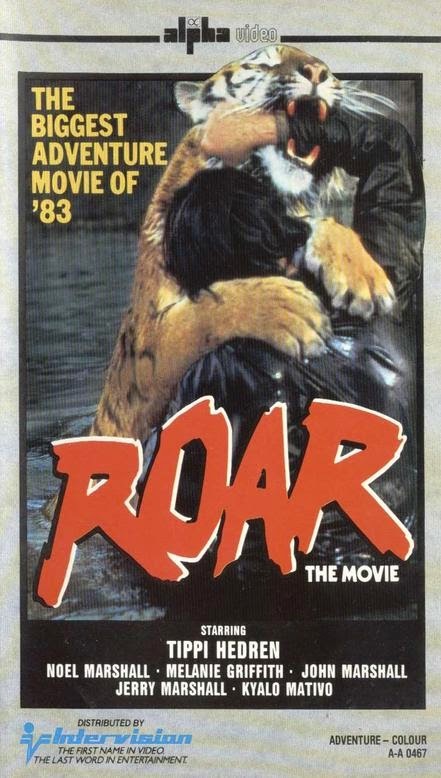 The cast and crew worked with more than 100 wild animals, including lions, tigers, leopards and elephants, that they raised themselves, first in their Los Angeles mansion and then on a ranch north of the city. Before filming even started, one of the lions clamped its jaws on Marshall's head. "I got 56 stitches in the head, and it took six guys 25 minutes to get the lion off me," Marshall said. "You know, we probably should have figured out then that maybe this was gonna be a problem." On the first day of filming, during a fight scene between full-grown male lions, his father was the victim. "He runs in there to break up the fight, and then a lion bites him through the hand," Marshall said. "And then, if you watch really closely, you can see he ... shakes the blood off and shakes, and then he goes in and he breaks up the fight again." "This is the scene where Melanie is on the kitchen floor with boomer," Marshall said. The lion grabbed her hair with its teeth and wouldn't let go. Later Griffith was clawed in the face, requiring over 100 stitches and reconstructive surgery. The film's cinematographer needed 200 stitches in his scalp. Hedren fractured her leg falling off an elephant. Now an animal rights activist, Hedren is working to pass a bill in Congress that would prohibit most private possession of big cats. She has expressed regret that her family lived with the dangerous animals. "I still, when I watch the movie, you know, have nightmares for a day or two after, you know, watching it," Marshall said. Neither Hedren nor Griffith are promoting the film's re-release. In a statement to "CBS This Morning," Hedren said: "It is far more productive for me to focus on the positive things that I am doing now." The movie cost $17 million to make and grossed just $2 million when it was released overseas in 1981. It was never shown in American theaters until now. "I knew eventually somebody would figure this film out," Marshall said.